Last week's uber cute rock hyraxes is a difficult one to beat in terms of cuteness, but following this month's theme, here are some Siberian Chipmunks! 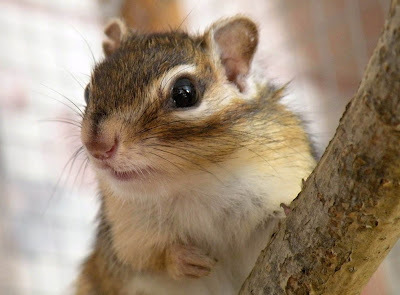 I didn't know there were so many different kinds- I actually find them quite annoying and not that cute, but I'm sure some people like them! 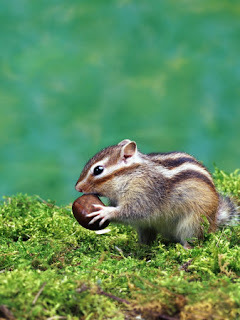 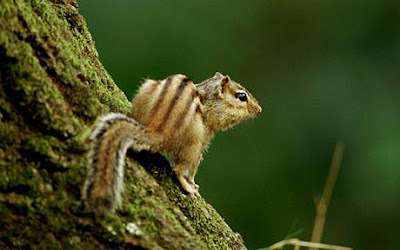 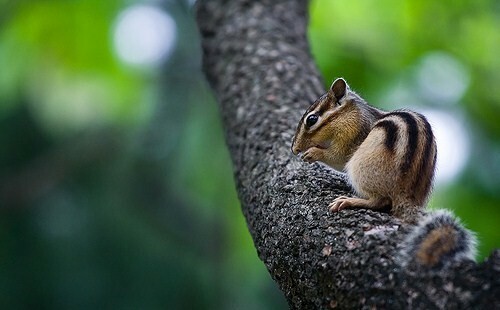 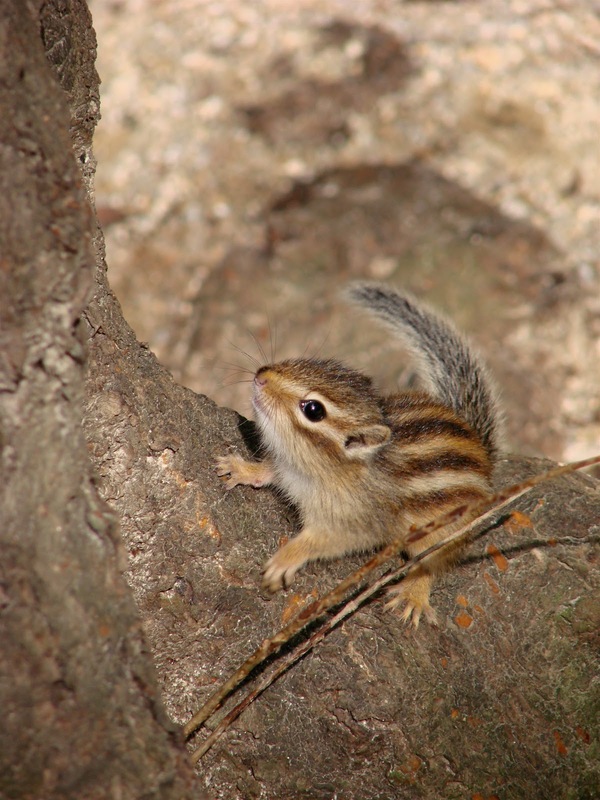 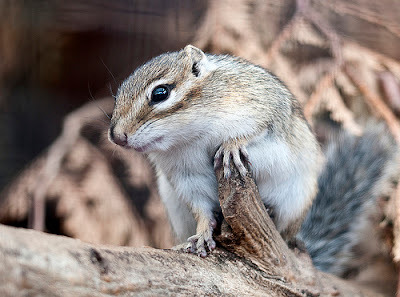 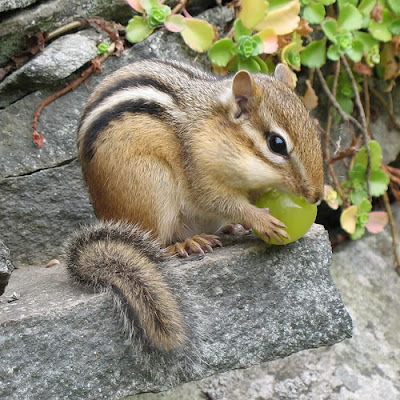 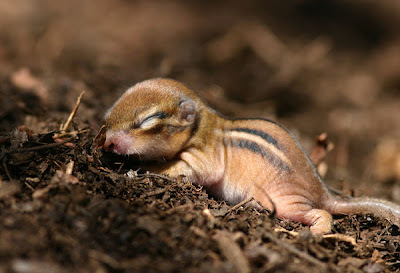 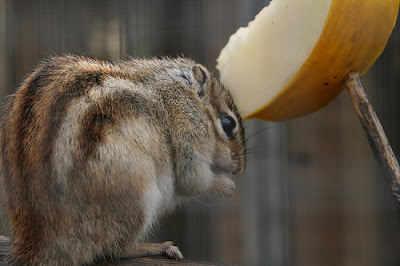 Apparently these chipmunks can become quite agitated and feisty... anyone see the karate chopping chipmunk Youtube video?